Modernist avant-garde literature isn’t for everyone. But it may be for you. Libreria’s book club in East London are offering James Joyce’s Dubliners up as an accessible introduction into complex Joycean storytelling. 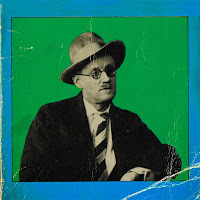 Discussion can be key to making the most of Joyce’s intricate style. So grab this opportunity to gather together on the last Sunday of every month and bury yourself in naturalistic tales from the Irish middle class in 20th century Dublin. If you've amounted pressures or ideas about yourself or the world around you that you feel need talking through with an acclaimed musician and self-help author, then Jamie Catto has you covered. Renowned for being the Co-Founder of beloved electronic outfit Faithless, Catto has turned his years in the creative industry that took him all around the world into developing the self-help book Insanely Gifted: Turn Your Demons into Creative Rocket Fuel. And now, he is opening himself up for a chat with you, and there is no topic too big or too small that you can discuss with him live, or over the power of the internet. Live poetry and spoken word is often an intense experience; and Apples and Snakes boast poetry events with more bite than the usual. 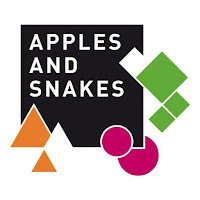 As part of the Verve poetry festival, the UK's leading organisation for performance poetry Apples and Snakes will be throwing a collection of spoken word artists into deep waters by asking them to deliver performances dictated by absurd, arbitrary rules. Come and find out if the artists will sink or swim at this event that looks to let spoken word off the leash, to the peril of the performers and to the delight of the audience. Here’s an opportunity for an alternative night at the pub. 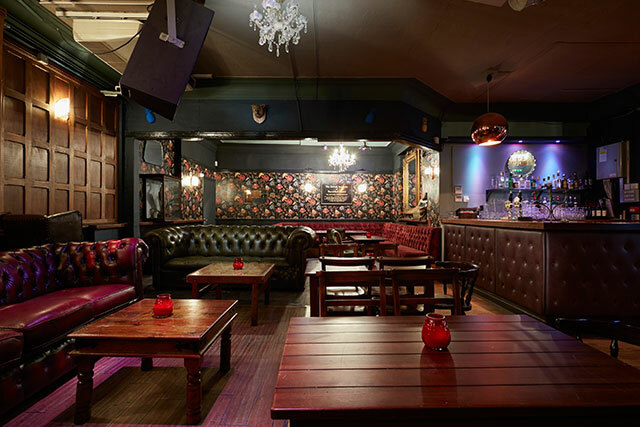 Indie publisher Unsung Stories will be hosting authors for readings of some of the best contemporary speculative fiction in the boozy chilled ambience at The Star of Kings Cross. This will be the seventh occasion for this event that has built a regular following and continues to gain new members. Readings will be supplied on the night by three authors: Courttia Newland, E.J Swift, and Jamie Sawyer. Unsung Live’s groups love the laid back atmosphere and the holy trinity of live literature, friends, and alcohol – come along and see if you can disagree! Sometimes the formality of book events can get in the way of really getting to know the author behind the work you love. Instead, here's a chance to get closer to authors in a more familiar, loose setting. Writer Russel D McLean introduces and hosts Noir at the Bar as part of the Granite Noir Crime Writing Festival. 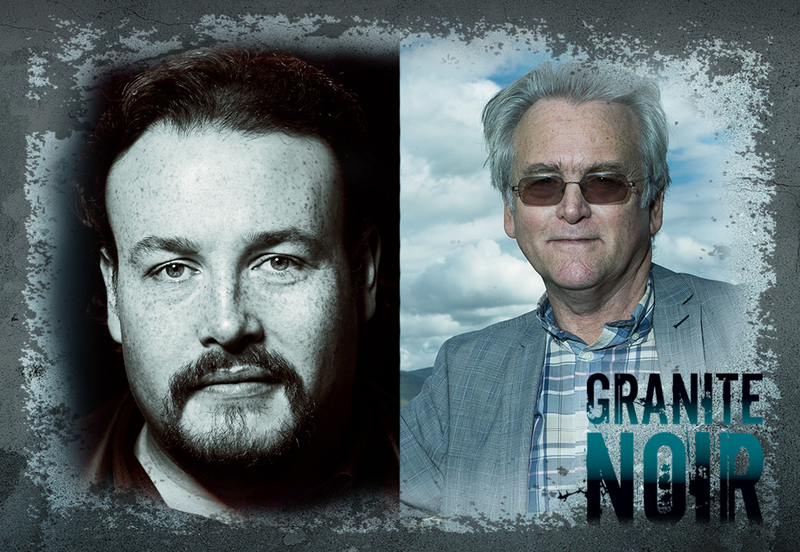 The first night is an informal gathering for lovers of crime fiction to hang out and drink with Norwegian crime writer Gunnar Staalesen, with the chance to hear some off the cuff work from the author. If you've ever wondered about the process of translating foreign poetry into English or even wanted to give it a go yourself, there are plenty of opportunities available. The Poetry Translation Centre are running an all new season of translation workshops where you can help to introduce international poetry to new audiences with award winning poets and transltors. Current opportunities include poetry from Africa, Cuba, Thailand and India, so get down to the PTC and get to grips with international poetry.